Karin Herzog Professional Cleansing Cream. How To Use It Properly and Change Your Skin. 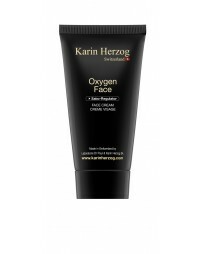 This is the best video on the Karin Herzog Professional Cleansing Cream. It tells and shows you everything you need to know. This cleanser can transform your skin. It helps unclog pores, hydrates the skin, helps with acne, anti-aging, It will help your skin be more balanced and not so oily. Plus if you are dry, it will hydrate your skin. 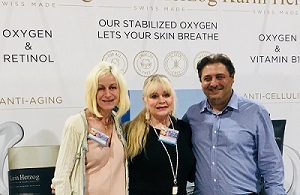 After watching the video, please go to my website http://www.karinherzog-jmilan.com and purchase Karin Herzog at the best prices. This is an excellent how to use video on Oxygen Face Cream. I give you all the different ways to use this incredible cream. It is healing, hydrating, kills the anaerobic bacteria that causes acne. Plus is has no Vitamin A or E. so if you are pregnant, this is the perfect cream for you. Use on clogged pores, acne, and sensitive skin.